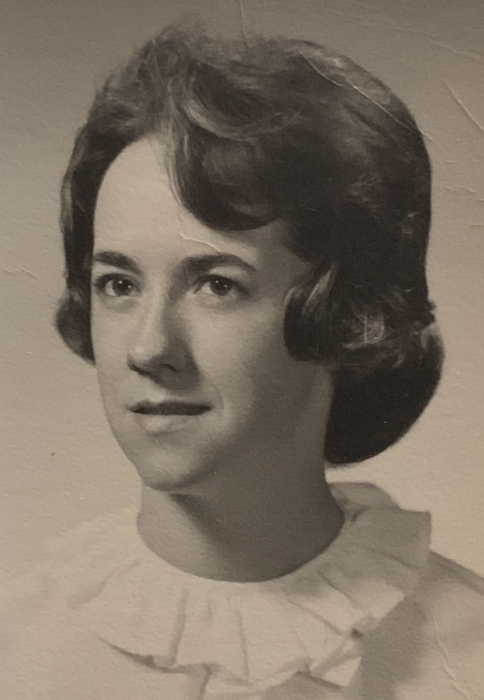 Judy Elaine Mullins, 78, of Amanda, passed away on Monday, February 4, 2019 at Fairfield Medical Center. She was born December 10, 1940 in Harts, West Virginia and was the daughter of the late Blaine and Sally Dingess. Judy was retired from UPS after 27 years of service and a member of Open Door Freewill Baptist Church. Judys love was her gardening and prided herself in tending to that. She is survived by her husband of 52 years, Larry Mullins; son, Larry (Amy) Mullins Jr. of Circleville; grandchildren, Amber, Deidre, Amee, Gabrielle, Tammy, Robert and Brendon and many great grandchildren; brother, Robert (Linda) Dingess of Michigan; sisters, Verda Clay of Worthington, Louella Hope of Reynoldsburg, Alice (Richard) Prugh of Arizona, Margaret (Fred) Fickle and numerous nieces and nephews. In addition to her parents, she was preceded in death by her son, Jonathan Mullins; brothers, Mansfield and Jay Dingess and a sister, Madeline Dingess. 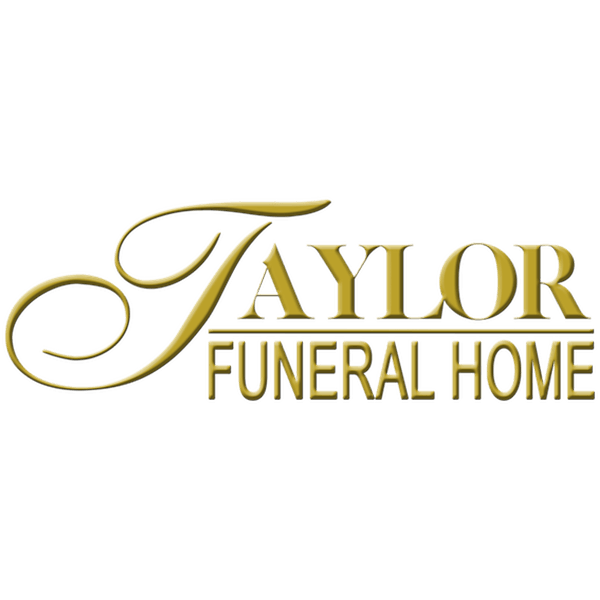 Funeral services will be held 11:00 a.m. Friday, February 8, 2019 at the Taylor Funeral Home in Amanda with Pastor Willie Booth and Adrian Mullins officiating. Burial will follow in Green Mound Cemetery. Friends may call from 5-8 p.m. Thursday at the funeral home. Contributions may be given to FairHope hospice, 282 Sells Rd., Lancaster, Ohio 43130 in Judy’s memory.